Carol Rojas will be at Augsburg University on Monday, October 9th at 7:15pm in the Marshall Room-Christensen Center. She will be offering a presentation and a participatory workshop on Women and the Construction of Peace in Colombia. "In the Antimilitarist Feminist Network, I learned about working class feminism and discovered the need to collectively build forms of life that invite the transformation of the living conditions of those who have suffered war, hunger, dehumanization, lack of education, work, and health. Changing imagery, denaturalizing war and violence, working towards peace and building women’s power. I am a popular educator who accompanies formative processes with men and women who live in working class neighborhoods. 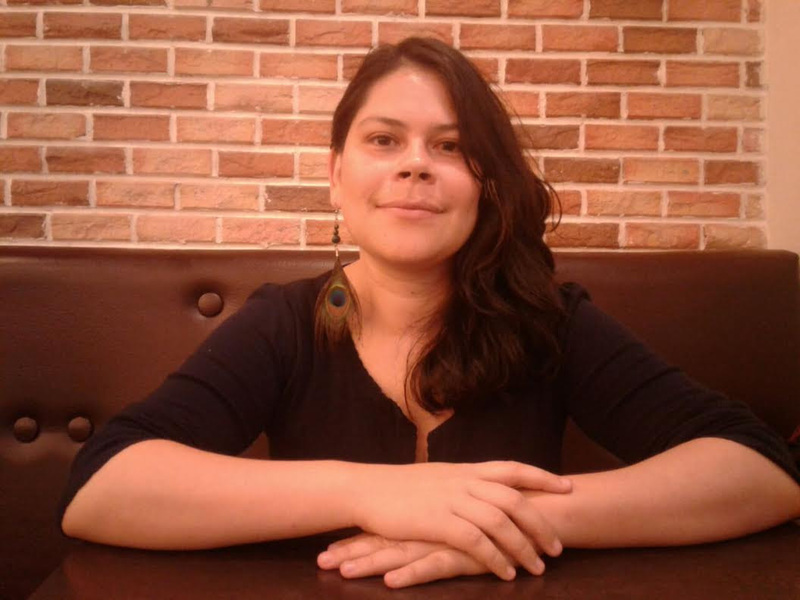 My primary objective is to demilitarize and undo the patriarchy that exists in peoples’ bodies and minds so that they can transform their territories based on an antimilitarist working class feminism and the commitment towards the democratization of the Colombian state, which is a key idea for the construction of peace." WFP has documented the consequences of US-sponsored Plan Colombia military and counter-insurgency aid to the Colombian government since 2000. Colombian human rights defenders, Indigenous Peoples, Afro-Colombians and campesinos are continually targeted for torture, disappearance, and displacement through the unrepentant violence of right-wing paramilitaries and state-sponsored military and police. Neoliberal policies, armed actors and multinational companies have converged to extract the rich resources in the countryside while violating human and labor rights of many Colombian communities. Despite progress in the peace process, violence and impunity have not stopped but escalated.